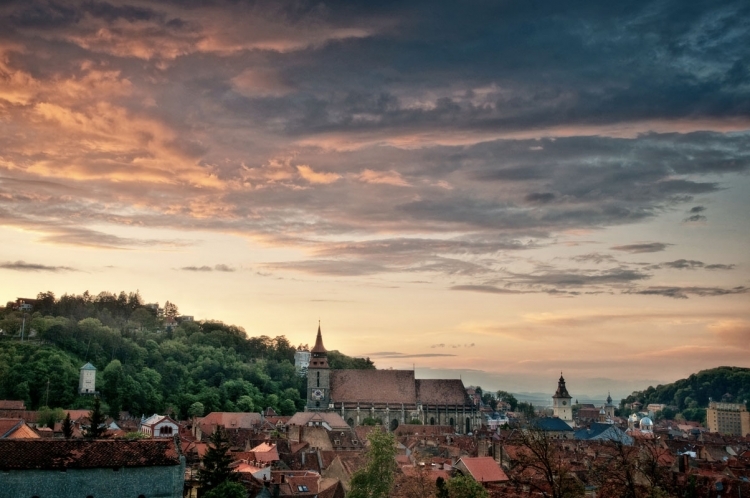 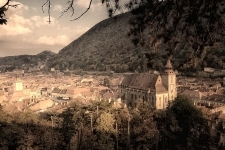 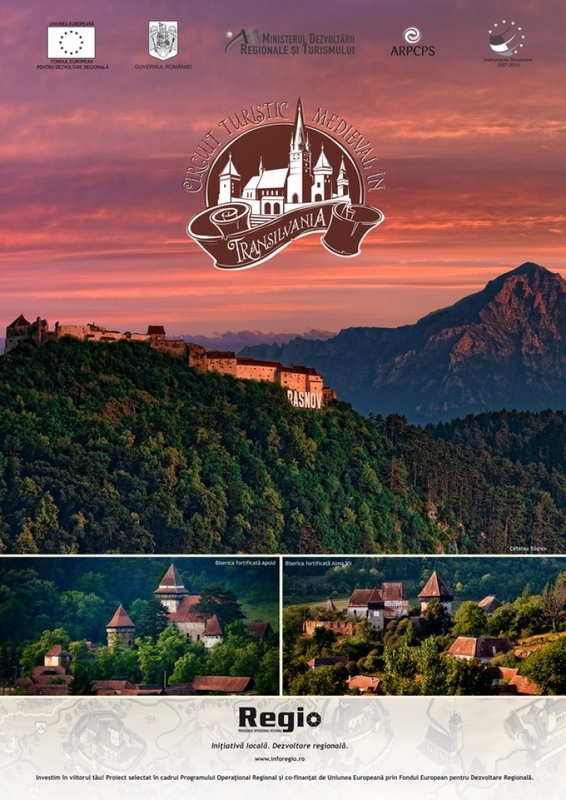 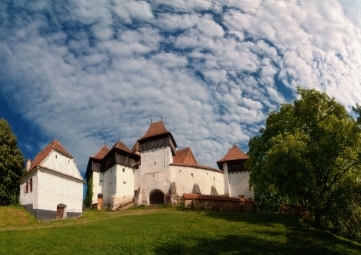 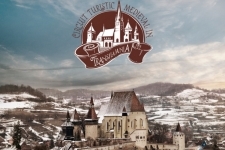 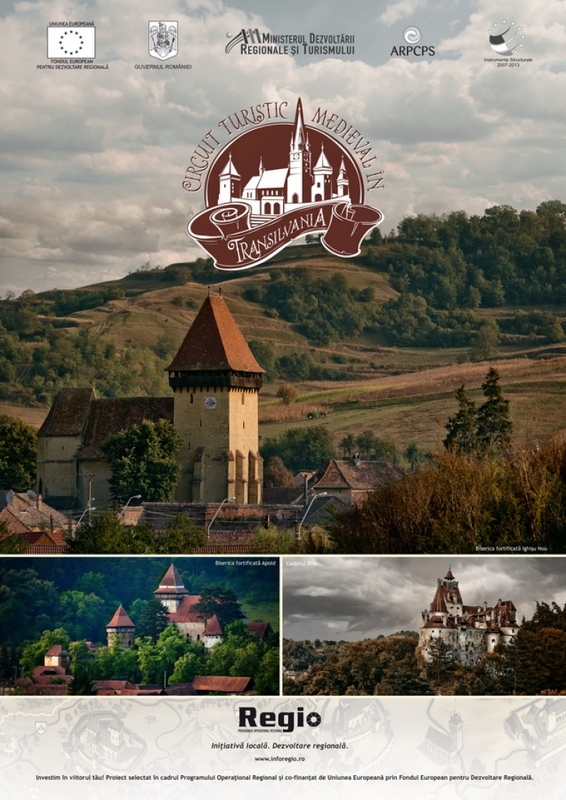 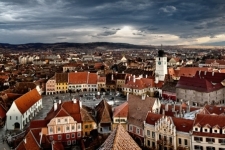 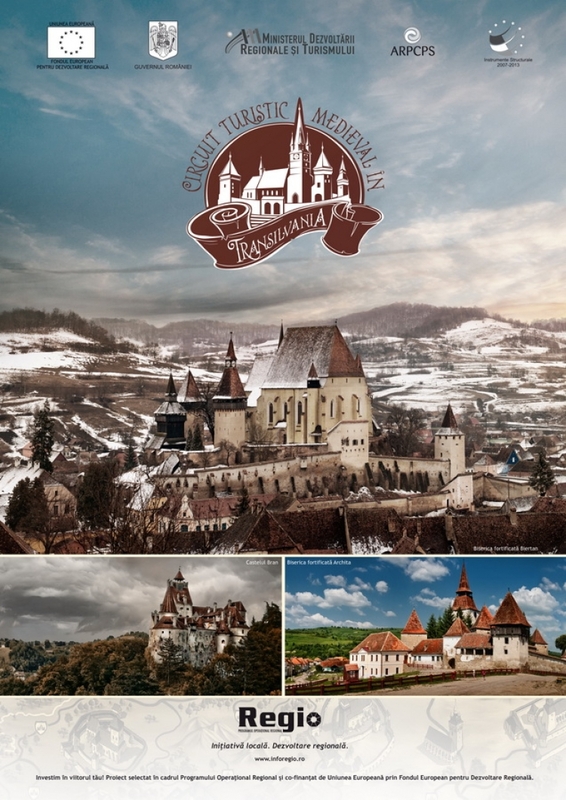 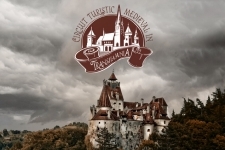 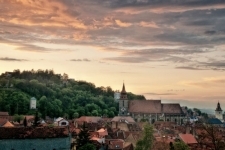 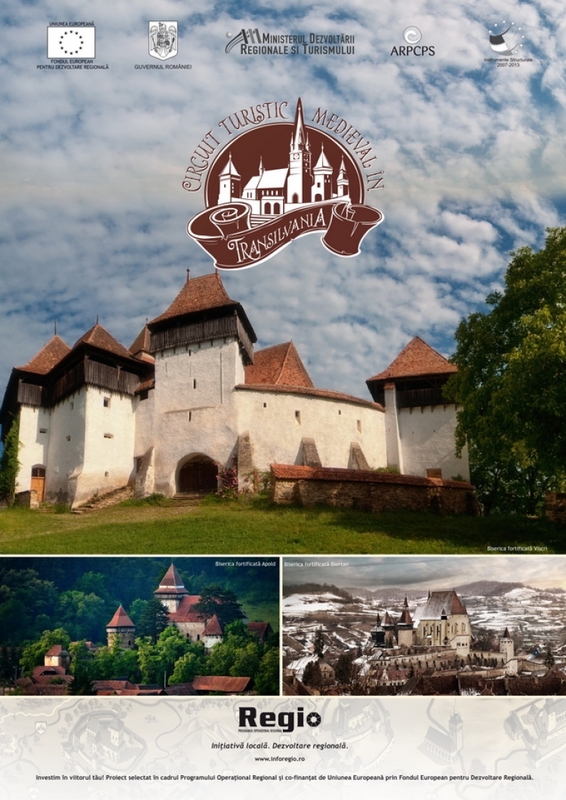 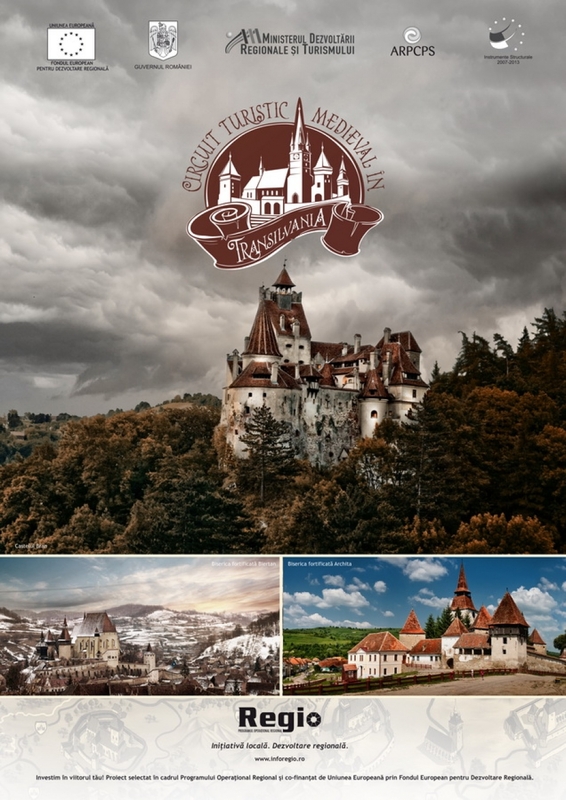 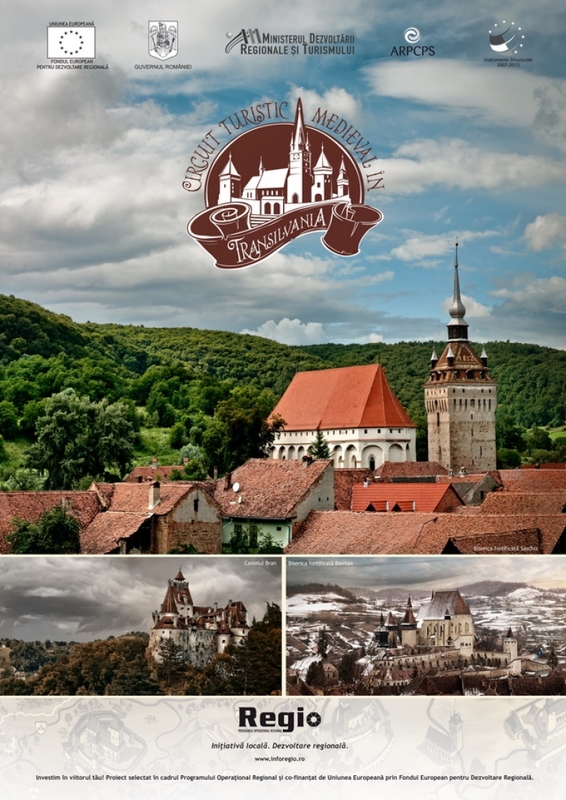 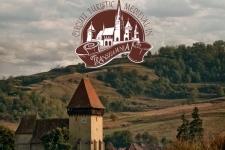 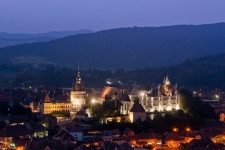 The photo exhibition encompassing medieval touristic attractions from Brasov, Mures and Sibiu County will be organized in Brasov, St. John Square from the 26th of October to the 29th of October 2018. 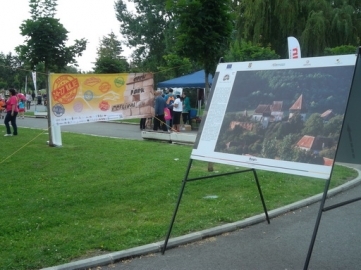 Our large scale photo exhibition could be seen by hundreds of people on the 2017 Days of Brasov Festival. 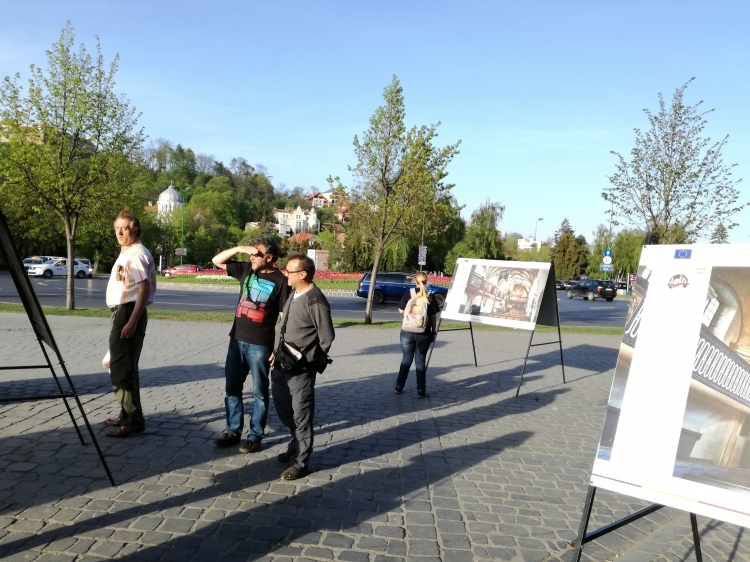 ARPCPS is now part of the Protected Areas Information Point in Brasov created by ProPark - Fpundation for Protected Areas. 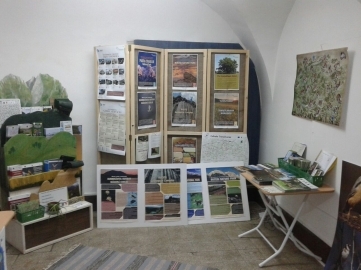 This Information Point is situated inside of the History Museum in Brasov which hosts the Touristic Information Point of the city of Brasov. Inside the Protected Areas Information Point the tourists can find free information materials about the protected areas in Brasov and about the medieval circuits that our NGO has promoted through the project Medieval Touristic Circuit in Transilvania.